TICKETS to one of the southern hemisphere’s biggest automotive trade fairs, the 2019 Australian Auto Aftermarket Expo that will be held at the Melbourne Convention and Exhibition Centre from April 4 to 6, are now available to members of the trade. 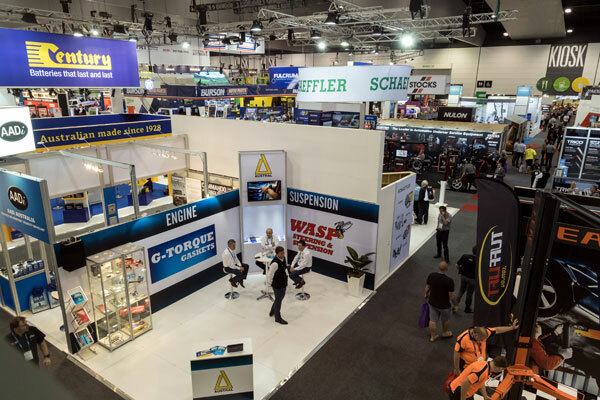 Would-be exhibitors had better get in quick, with 93 per cent of the almost 21,000 square metres of stand space have already been snapped up by more than 400 of Australia’s leading manufacturers and suppliers of automotive parts, accessories, tools and workshop equipment. In addition to the tradeshow area, the Aftermarket Expo will again host a number of free educational seminars aimed at business owners and managers, repairers, re-sellers and technicians. Entry to the event is also free of charge and restricted to members of the automotive trade. 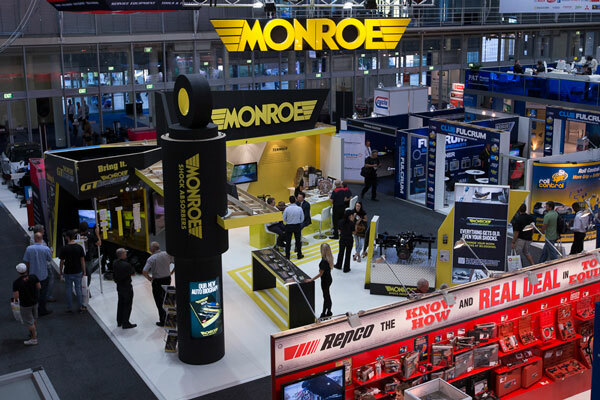 Monroe Shock Absorbers is the Expo’s major corporate sponsor for the fifth consecutive time, notching up a decade of support for the biennial event. The suspension specialist’s marketing manager, Brydon Tweddell, applauded the Expo’s “ability to bring the entire industry together at the one major event”. “This Expo has truly become world class in terms of its presentation and professionalism. Gaining face to face access with so many of our trade customers at the one event is an invaluable marketing benefit that develops strong, long-term business relationships,” he said. The 2019 Australian Auto Aftermarket (AAA) Expo to be held at the Melbourne Convention and Exhibition Centre from April 4 to 6.